Infinix Mobility had recently launched the latest version of it’s customized user interface known as ‘XOS Chameleon’ with the launch of Infinix HOT S & HOT 4 in August, the new user interface comes with the latest Infinix smartphone Infinix Note 3. 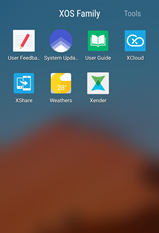 The XOS UI is unique with all its amazing features to enable Infinix smartphone users to optimize their smartphone usage. What are the things or facts you should know about the new XOS? Many users are yet to find out. How unique is the XOS and what makes it different from its predecessor XUI? 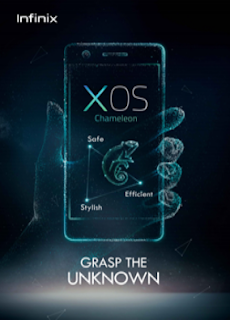 1.Security: The XOS chameleon UI helps to make your phone more secure with multiple unique security measures. They include the privacy protection feature, which limits the access to your smartphone with unrecognized SIM cards. The XOS also comes with Xhide and Freezer feature, which helps you to hide your sensitive applications from preying eyes. 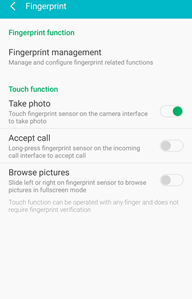 The XOS also offers another security feature with the ‘Xmanager’ to lock apps on your infinix smartphone. 2. Speed: The XOS comes with improved lightning and blazing speed that makes navigating through several icons on your phone swift and clear. It also gives room for fast and efficient use of multitasking through your smartphone. 3. 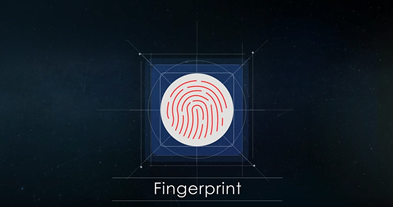 Fingerprint scanner: The XOS supports fingerprint scanner with the Fingerprint manager on the UI, this feature allows users to set up fingerprint to protect their phone or swipe through pictures and also take selfies with their smartphones. 4. Stylish and efficient: XOS has an effective and efficient means of enhancing and maximizing storage space, battery and data. Users can enjoy the most stylish UI with the Xthemes & Magazine lock feature that allows users to swap phone wallpaper and motivational messages every time they unlock their phone. The Xthemes also comes with the Shuffle app that allows users to change the wallpaper anytime they click on the ‘Shuffle app’. 5. 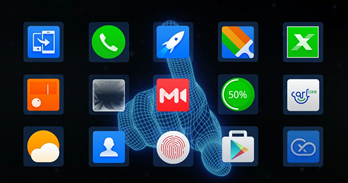 Screenshotting with Three (3) fingers: The XOS comes with the 3 fingers feature, with this feature, you can make a screenshot by simply swiping 3 fingers across your screen. You no longer have to go through the volume and power button process anymore. 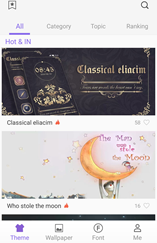 Users can save links, videos, pictures and posts to view later. The UI also comes with other useful features such as Xshare, Xcloud, Xclub, Ultra power & battery saver and more. The Infinix XOS promises to be safe, elegant and superb. XOS is available on Infinix Note 3, HOT 4, HOT S, Zero 3 and Note 2. Each model's Software Update links are available on Infinix Xclub. Do you prefer the new Infinix XOS to the former XUI? Let us know your thoughts below. Hi Ifediri, the new XOS is just brilliant than other OS Infinix have released. To my surprise I just know that I can screenshot with 3 fingers on XOS. One Punch Man Mobile Game Will Be Available Soon!